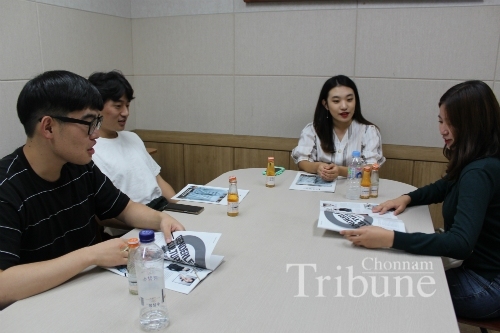 The Chonnam Tribune Assessment Committee discussed the previous issue of the magazine on September 18. Twe committee members expressed their opinions and put forward some suggestions to Tribune editors on this page. - Ed.